“I’m sorry, why have ALL my friends begged me to play Undertale? I’ve played up to the Comic Sans jokes and I cannot stand all the false choice so far. NPC: Don’t progress further! I’m protecting you from the world for your own good! Go back to bed! This is a post I made on SPUF after my first day playing Undertale. Literally the only thing that kept me playing the game was my promise to my friends that I would give it one playthrough to change my mind. And it did. 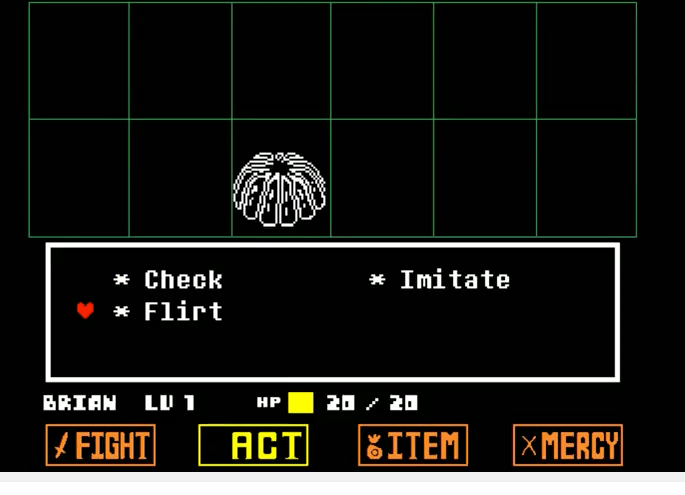 Undertale is an amazing game. But its selling points, especially when spoken from the mouths of fans, were badly misrepresented and I want to write this article to those who are hoping to get their friends to play Undertale, or maybe people who, like me, were attracted by all the glowing praise and wanted to hear from a fellow gamer outside the normal RPG playerbase. Undertale suffers from all the same positives and negatives that any other RPG does. It takes valiant strides to improve on the core concepts, but the RPG elements are definitely there, and if you lead your friends into the game with promises of a genre-busting experience, like my friends did with me, all I could notice was the stuff the game played straight, like levels and exp and trash-tier mooks. Now, once somebody has played the game, it becomes very clear that these concepts are used in a thematically revolutionary new way and nothing is at it seems, and that’s about as clear as I’m prepared to get for fear of spoiling, but that doesn’t become clear until the end, and that’s not what your friends are going to notice going in. 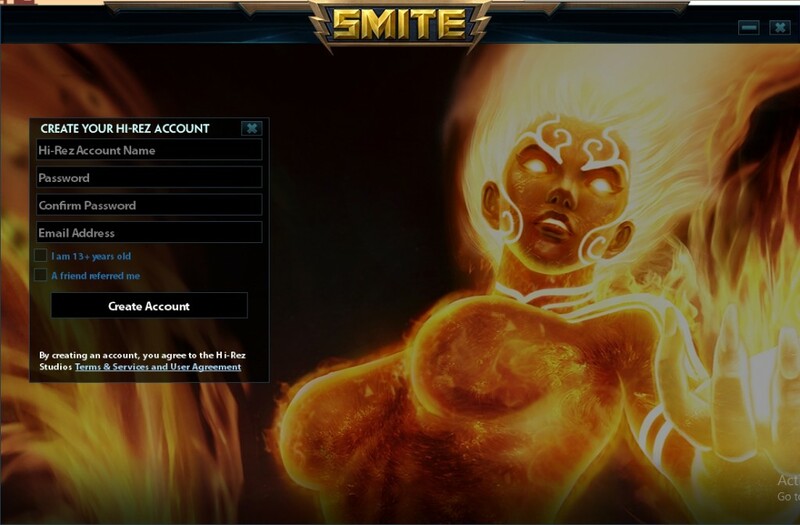 For a example of a game that actually lives up to “It’s the X for people who don’t like X,” take SMITE. It’s a Moba, and I hate Mobas but I enjoyed SMITE because it carried over a familiar third-person control scheme and its attacks used shooter mechanics. SMITE is a Moba for people who don’t like Mobas. Undertale, which carries over the exact same control scheme as an RPG, plays just like an RPG, and only deviates from an RPG if the player chooses to go for a pacifist run, is not “for people who don’t like RPGs.” A bullet hell dodge system instead of a “you just take damage when they attack you” system does not completely divorce the game from its turn-based genre framework. Let’s go into said pacifist playstyle. I do not consider that playstyle an actual option for the reason I detailed in that first ever post. The needed strategy to spare that cow (actually a goat), was to click the spare button FIFTEEN TIMES in a row. When my day-one self learned that (after I’d already killed the goat against my wishes) it made me even madder than if that option hadn’t existed at all. It follows the letter of their law (NOBODY has to die!) but not the spirit. No sane player is gonna think ‘it didnt work the first 14 times I better try again” on their first playthrough, meaning that the game’s not supporting “how you want to play”, its mainly hiding the non-violent options behind snipe hunts and putting all the attention on the combat option. This particular example is even worse due to the similar non-lethal options that DON’T work, because if you do any of the other ‘peaceful’ resolution possibilities (go to bed 15 times, flee the fight 15 times, try to talk to her 15 times) you’ll never escape. The pacifist option for sparing the goat (the first relevant named NPC you get a chance to spare) feels closer to an easter egg than a play strategy. After the goat, the pacifist options get more obvious (the dogs practically telegraph what to do to get them to like you) but if you kill a single monster you’re no longer eligible for the Pacifist ending. But ultimately I did end up beating the game, and I enjoyed it (it was around the Mad Dummy fight that I stopped being butthurt and realizing the game was actually pretty clever) and now I like the characters and everything. I’m thinking of replaying it and using all the features I ignored in my first run, like inventory items and talking to NPCs and not beelining through the maps. I just wish I’d gotten a less rocky introduction to the whole thing. So, how would I recommend getting my friends to play it? Simple; don’t oversell it. Just tell them it’s an RPG that’s more fun than normal RPGs. None of my friends’ praises and promises got me to play it; it was the fact that they’re my friends and they wanted me to experience whatever this game was. Yachtzee said it right when he said: “I probably wouldn’t want to do a big review of it, because that would increase the chances of spoiling or overselling it to people who haven’t played it yet.” If I’d gone into this expecting a typical RPG I’d have been quite happy. Kill the monsters, forward movement for movement’s sake and gimme some plot chances to pick a personality out of dialogue choices, wonderful. The problem was I expected genuine choice because the advertising and all my friends kept telling me it was downright revolutionary how well the game balanced every conceivable play style. And as someone who’d gone in initially hoping to flirt my way to victory, my chosen play style was not represented adequately at all. So what can you tell your friends without spoiling or setting up false expectations? Again, I think Yahtzee did it best. “Undertale is a good game.” You can’t go any further. If you need to, barter with them or rely on some motivation other than the game itself; said friend got me to play it by agreeing to watch Rick & Morty in return. Then just hope they haven’t heard enough misleading spoilers from other people that their mental expectations kill it for them.